Strengthening its outreach to the emerging Tier II and Tier III cities, India’s largest luxury car manufacturer Mercedes-Benz India, announced the launch of its unique customer centric programme–‘Mercedes-Benz Brand Tour’. Brand Tour focuses on reaching out to newer audiences in potential markets where Mercedes- Benz doesn’t have a direct presence through an outlet. 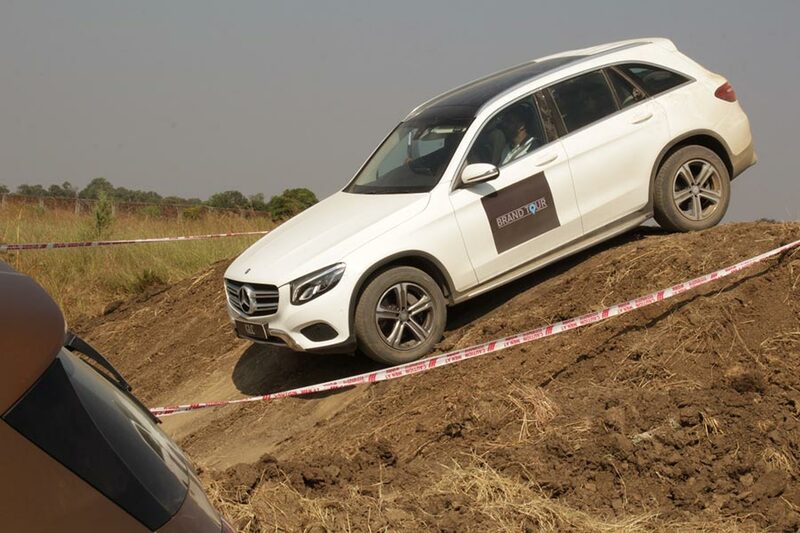 The initiative will enthral the participants by offering a comprehensive brand experience and showcasing its complete product portfolio, test drives & off-roading, Mercedes-Benz Certified and flexible financial services to name few. A uniquely curated brand experience, Brand Tour acts as a brick and mortar showroom for potential customers, enabling them to witness the world renowned Three Pointed Star experience. Brand Tour commenced in early October from Jalgaon, Agra, Salem and will travel to 9 more cities namely, Patiala, Kottayam, Shillong, Bhopal, Ahmednagar, Shivmoga, Rajmundry, Jodhpur and Kolhapur before the end of 2017. Customers are at the focal point of every Mercedes- Benz business strategy and it’s imperative that we evolve our customer centric approach in our endeavour to reach out to a wider customer base. Mercedes-Benz Brand Tour is one such concept that is crafted to extend our growing footprint to the largely untapped Tier II & III emerging markets and provide the customers in these markets, who do not have easy access to a Mercedes-Benz showroom in their vicinity, a unique platform to experience a luxury marquee like Mercedes-Benz. Brand Tour is a curated plan that aims to unlock the market potential within smaller but faster growing towns and cities of India. From our diverse market experience, we are confident; this will help us reach to newer customers making the Three Pointed Star even more accessible to those who are creating the next growth story for India in these markets. Brand Tour is a customer centric approach based on Mercedes-Benz’s ‘Go to Customer’ strategy which is aimed at getting closer to customers by giving them an exclusive Mercedes-Benz brand experience. This initiative will enhance awareness, brand recall and will connect with consumers on an interpersonal level. The locations of Brand Tour is selected strategically based on demand and growing fondness for luxury consumption in the upcoming cities of India. Brand Tour will have all elements of a regular showroom such as branding and audio-visuals, which will intrigue consumer interest at the venue. 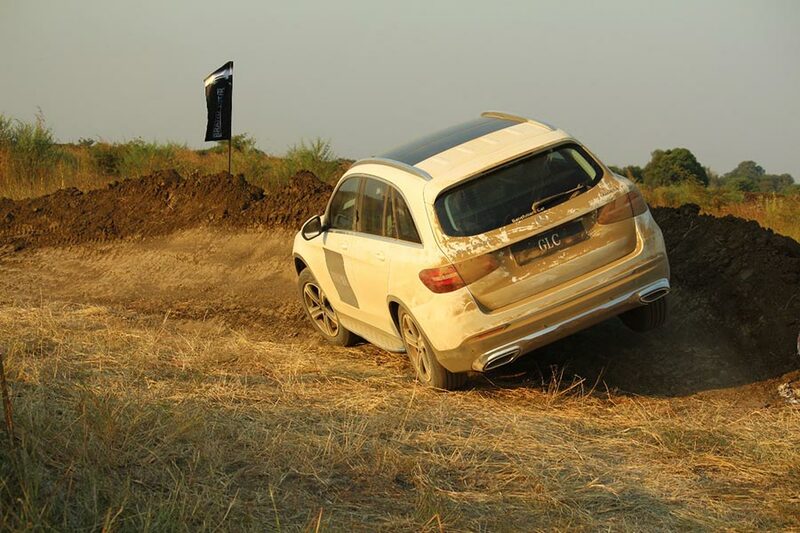 The customers will be able to enjoy the thrill of off- roading and experience the key features and capabilities of Mercedes-Benz SUVs. They will also experience the pre-safe feature of Mercedes-Benz sedans – C Class and E-Class. Customers can engross themselves through special Information on Mercedes-Benz schemes, availability of official merchandise etc. will be available at the venue. Potential buyers can also test-drive their favourite cars and make bookings on the spot.